A small leak in December at a well closed after a larger 2017 spill triggered the review. 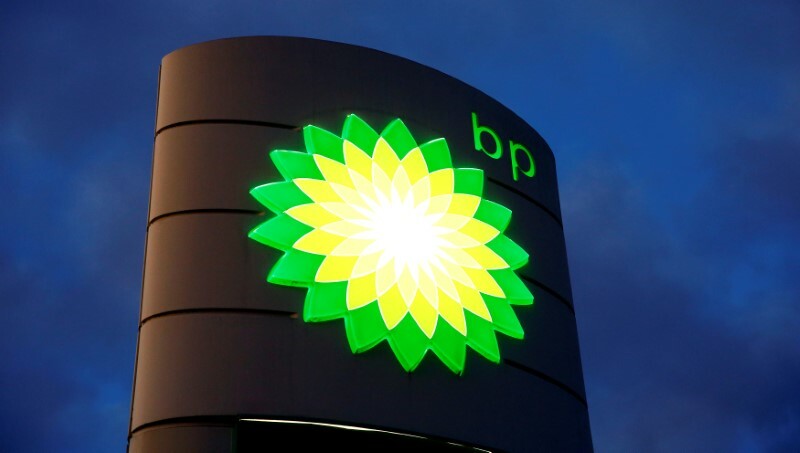 ANCHORAGE — Regulators in the U.S. state of Alaska will investigate all of the oil and natural gas wells operated by BP Plc at its Prudhoe Bay oil field after the release of a small amount of crude oil and gas from a well that had earlier been shut. The Alaska Oil and Gas Conservation Commission has scheduled a Feb. 7 hearing to assess the mechanical integrity of Prudhoe Bay wells operated by BP Exploration (Alaska), Inc., the agency said in a notice issued on Friday. That well failure was linked to permafrost thaw. The normally frozen soil thawed, triggering movement that pushed the well up 3 to 4 feet (about 1.2 meters), breaking a pressure gauge that previously regulated the site, according to regulators.